- Collection Bernheim Jeune, Paris. - 1907, Paris, Bernheim Jeune, exposition Sickert 10-19 janvier. - 1909, Paris, Bernheim Jeune, 18-19 juin. - 1909, Paris, Hôtel Drouot, 20 juin, vente le 21 juin. - Catalogue d’exposition Sickert, Paris, Bernheim Jeune, 1907, Paris. 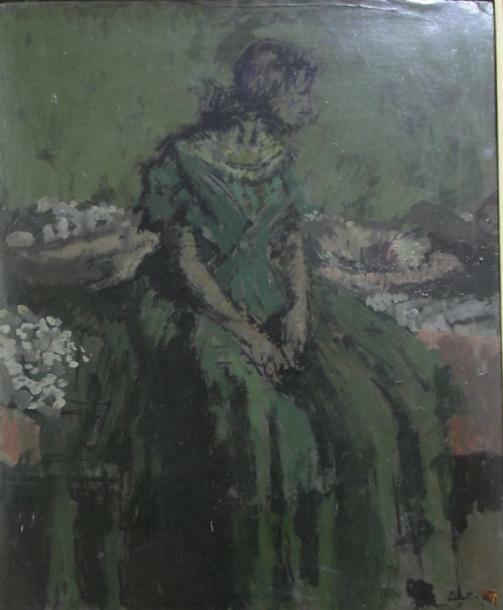 - Adolphe TAVERNIER, Vente de 84 œuvres de Walter Sickert, Paris, Bernheim Jeune 1909. - Wendy BARON, Sickert : Paintings and Drawings, published for The Paul Mellon Center for Studies in British Art by Yale University Press New Haven and London, 2006. Repr. et mentionné p.302 fig. (230).